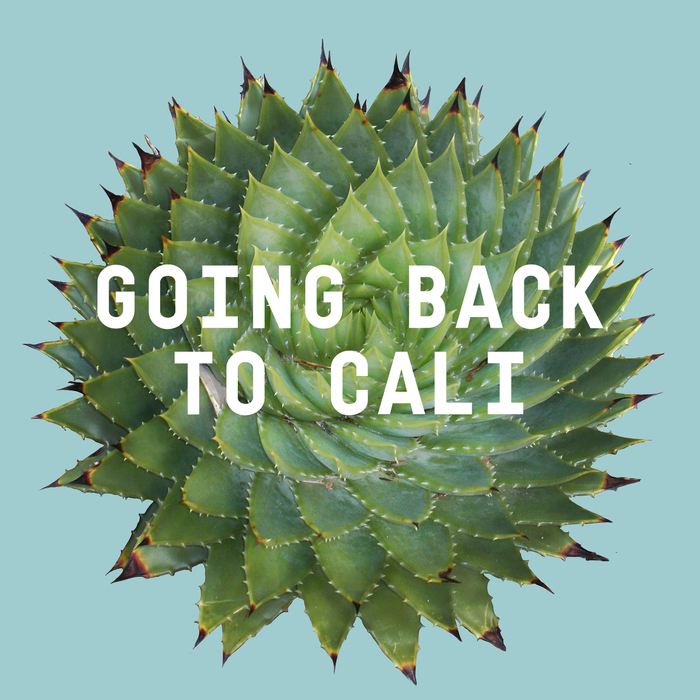 Coming Attraction | Pop Up Flea Los Angeles | A Continuous Lean. 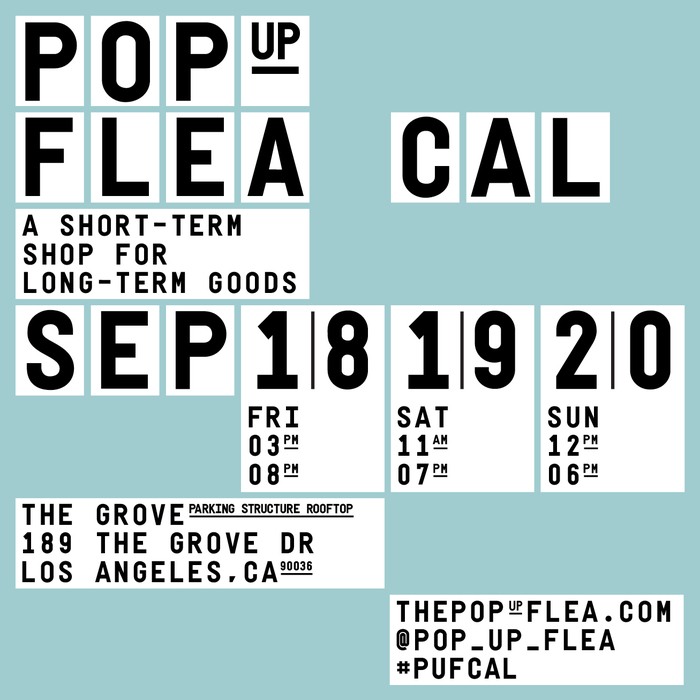 Having traveled far and wide to set up shop in London, Tokyo and Detroit, the Pop Up Flea our one-weekend shop is set to roll in Los Angeles on September 18th to 20th. With this being the first ever PUF in California we’ve selected an awesome outdoor location on the rooftop of The Grove as the venue. Over the past several months we have worked to pull together an impressive list of interesting brands that all contribute to making Pop Up Flea a can’t miss weekend. (If you are interested in participating, drop us a line via the ACL contact.) So if you expect to see a great selection of new, vintage, home, menswear and other objects you won’t be disappointed. While it’s been fun having PUF events all over the world, it feels right to plant our flag in LA. More on the event specifics below and of course on the Pop Up Flea site. Other interesting things will be happening on the PUF Instagram, so follow along with everything there. If you live in LA, come by and say hello at our first ever LA pop up shop.